The Kanji Coach is an online course that uses a ninja system to teach you kanji fast. So you can master kanji in as little as 2 months. Imagine you land in Tokyo two months from now. You walk off the plane and see signs in English and kanji. You decide to read the kanji, just because you can. You’re starving after the long flight so after checking into your hotel, you walk to the first restaurant you see. How amazing would that feel? To not feel like a clueless foreigner in Japan. 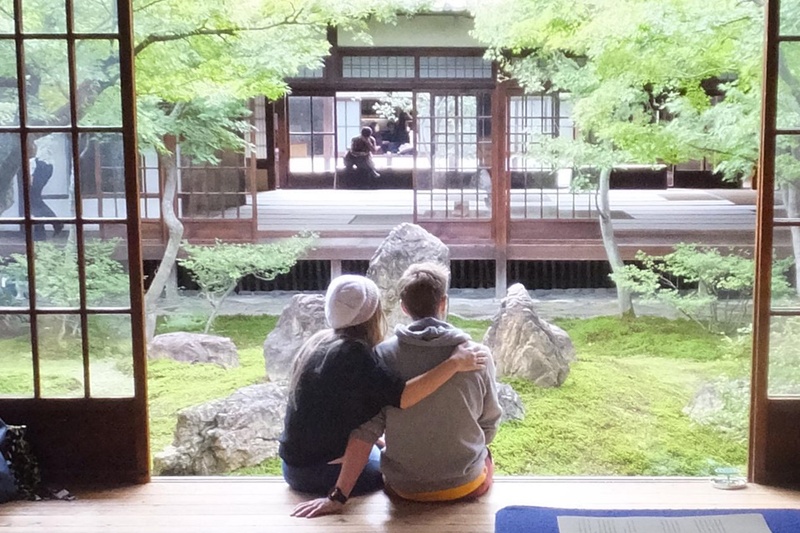 Imagine how much more fun you’ll have on your trip when people aren’t immediately judging you as a gaijin. Even if you aren’t going to Japan anytime soon, imagine the look of astonishment on your friends’ faces when they see you can write kanji in just 2 months. How proud and confident would that make you feel? To know you’ve mastered one of the most difficult languages in the world. What Are the Benefits of Learning Kanji? 1. You can write clear and readable sentences. Your readers will know where one word begins and another ends. 2. You can discern the meaning and context of words immediately. 3. You can read damn fast because you can skim and get the meaning of a sentence by jumping from kanji to kanji. »»» Learning kanji moves you one step closer to your dream of traveling, studying or working in Japan. With just this online course, you’ll be able to read and write kanji amazingly quickly, faster than any other existing course out there. You’ll quickly master skills that took me years to learn. The Kanji Coach uses a combination of the best tools for learning kanji. Yes, you can still use your favorite language learning tools like Anki, Memrise, etc. Did you know that 625 words make up roughly 70% of all written and spoken Japanese and 54 radicals make up 75% of Jōyō kanji? You’ll learn language hacks that are often missed. Get the Kanji Coach Today! Learning Japanese can be confusing and demotivating without this coach. Most courses force-feed you their system and hide all the amazing free tools that exist. The fact is, the internet is filled with amazing tools, both free and almost free, and the linchpin is understanding which tool to use for the job. 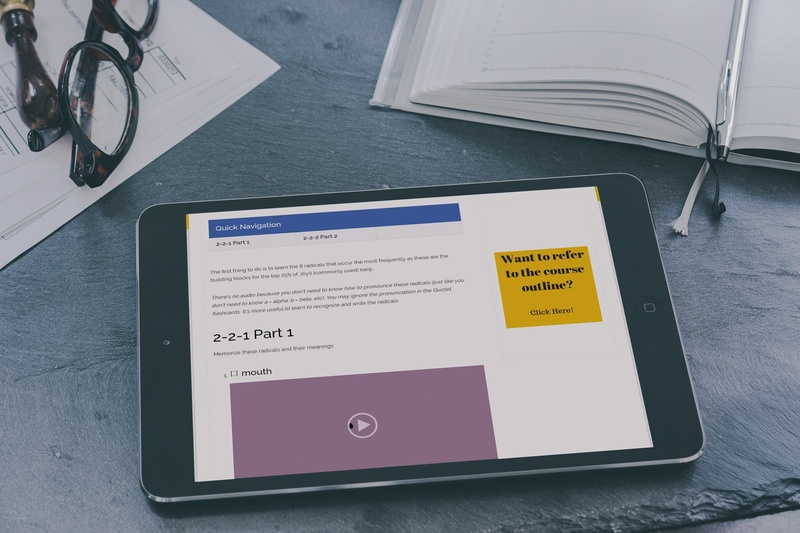 The combination of the right tools with our structured coach will get you to fluency faster than any existing course that doesn’t share free tools for fear of you abandoning their course. I know from experience that there can be roadblocks along the way, which can really slow things down. My mission is to help you remove those roadblocks so you can reach your goals more quickly. I’m currently having problems with learning kanji, is there an “easy” way to remember them? Learning Japanese takes a lot of time, if I spend all my time memorizing the kanji characters, I’ll get bored! How many kanji out of the thousands should I memorize or learn? And what are they? Which ones would be crucial for me to at least read Japanese sentences? I’ve been learning Japanese for the past 6 months on my own. I’d say the hardest thing right now is not knowing how much progress I’m actually making. I have nothing to compare to and feel like I’m getting nowhere and have no idea how to continue. With the Kanji Coach, you’ll feel supported in what can be a lonely journey. Hi, I’m Karen. When I decided to learn Japanese, I already knew that this was one of the most difficult languages in the world. But no matter how much time and effort I put in, remembering new kanji characters was an uphill battle. Memorizing hiragana and katakana was a piece of cake in comparison. It was a drudgery to get through all those kanji writing drills. The dry textbook explanations didn’t help. Even when I managed to complete the drills, I still didn’t know what the kanji characters meant and how to use them. I kept mixing the kanji characters up. I struggled for years before hitting on an optimal learning system. Based on my own trial-by-fire, I created a system to help you learn kanji faster. This was the system I wished I had when I was learning kanji. I want to help you get started with kanji and keep you going. If you’re struggling with learning kanji, this course is for you. The course has loads of practice exercises and you can also have tests to see how good (or bad) you are. Learn the history of kanji, what it’s used for and how to practically and effectively study kanji so you don’t waste your time. 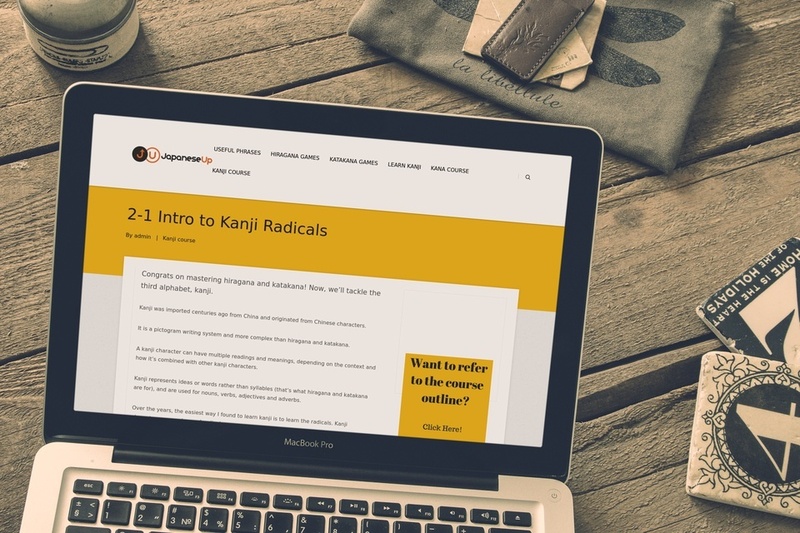 Master the 54 most frequent radicals, which are the building blocks for the top 75% of Jōyō (commonly used) kanji, and learn how to write kanji using radicals. Take quizzes and graduating tests to test your kanji skills. The course moves at your own pace. If you can fit in 2 hours per week, it would be ideal. You take as long as you need to learn each element, then do a graduation test to move on to the next step. I know for sure that if you watch and use the course materials, and stick with it, you’ll see your Japanese improve faster than ever. 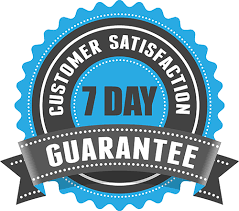 Try the course for 7 days and get a full refund if you don’t feel you’re miles ahead from where you were before with kanji. Is this course beginner, intermediate or advanced? This is a beginner course and suitable for newbies and those who know hiragana and katakana. The course will give you a solid foundation in kanji. Plus, it’s super simple to follow, with action steps/assessment tests at the end of each module. Struggling with learning how to write kanji? We’ve got you covered, our stroke order videos for radicals will help you write kanji in no time. Struggling with reading kanji? Yup, we cover that too by using mnemonics so it’s easier for you to memorize the meaning of each kanji. Struggling with kanji pronunciation? We’ve included audio files so you can listen to how each kanji is pronounced. No more head-scratching. For those of you who are advanced and can do the JLPT N5 test with your eyes closed, this course is not designed for you. Does the course teach more advanced kanji? In this course, we go deep into JLPT N5 level kanji and not beyond. We’ll only create more advanced courses if there’s enough demand. What kind of results can I expect after completing the course? Mastering the 54 essential kanji radicals and 79 JLPT N5 kanji characters. Turbocharged kanji skills and huge improvement and boost to your Japanese learning.